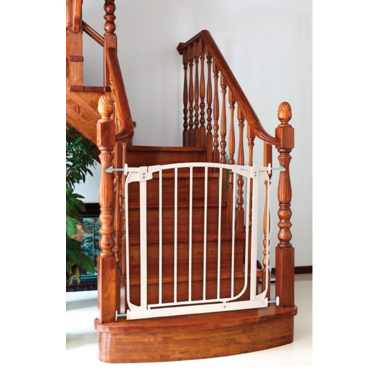 Dreambaby Banister Gate Adaptors are a great solution to fitting your safety gates to railings, posts and balustrades. Requiring no tools for installation, these are the perfect item for those living in rental or temporary accommodation. Top quality and super easy to use, the ideal accessory for at home safety. 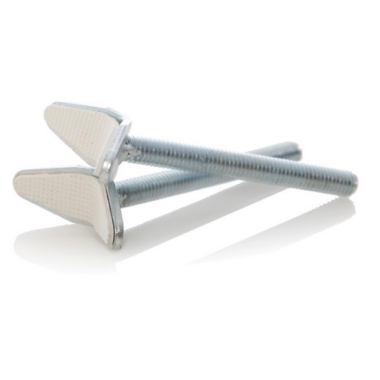 This cost effective pack contains two rubber lined Gate Adaptors. They are perfect for use with Dreambaby Chelsea, Dawson, and Liberty Security Gates. Always read the instructions carefully.